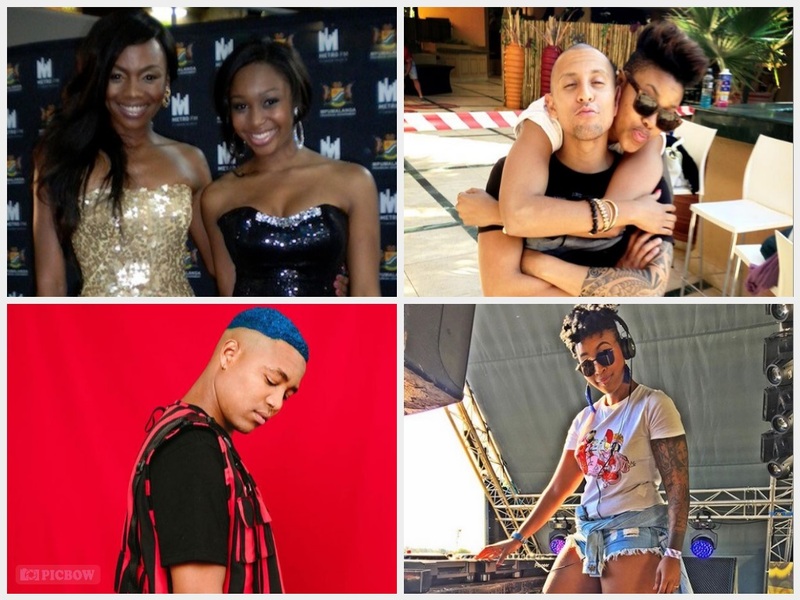 Home / Celebrity / LIVEAmp / Music / The New LIVEAmp Presenters Announced! 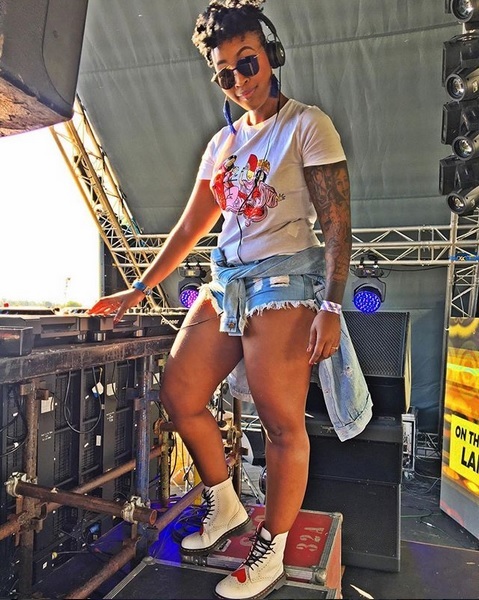 From Bonang and Minnie to Lootlove and DJ Warras. 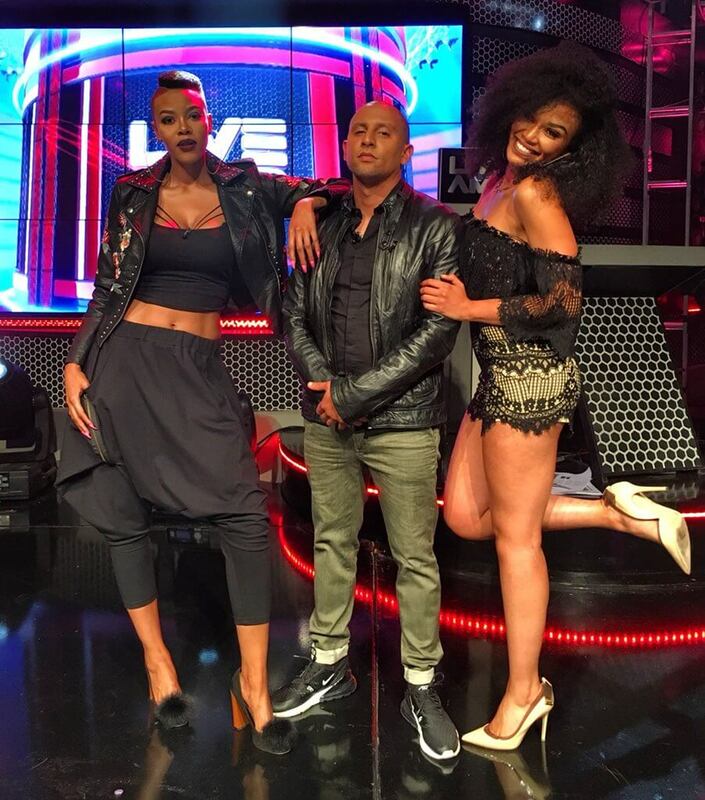 The New LIVEAmp Presenters Announced! From Bonang and Minnie to Lootlove and DJ Warras. 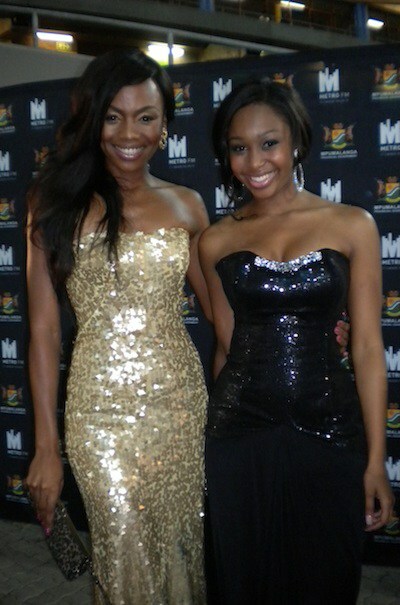 The SABC1 music show launched the careers of some of the biggest personalities to become household names. From Bonang and Minnie to Lootlove and DJ Warras. 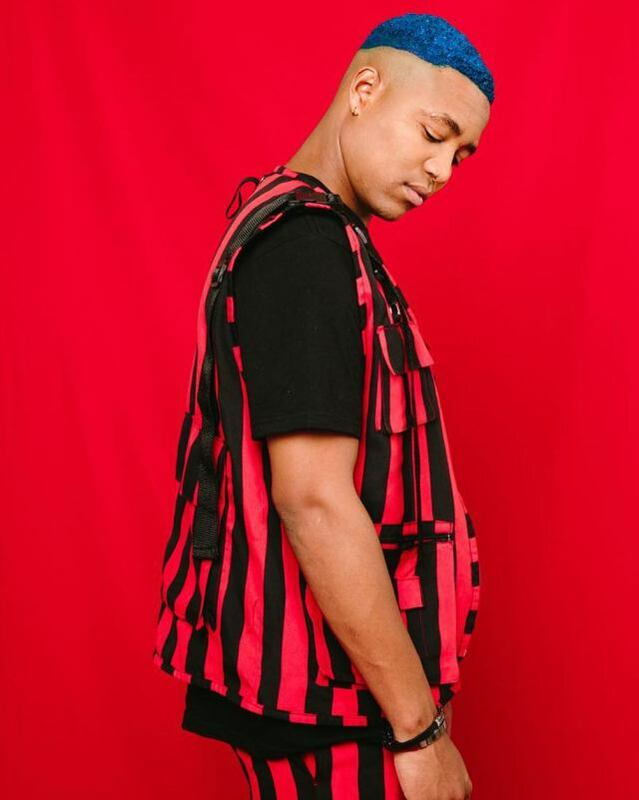 All these stars and many more have come and gone and it’s a new era for the new presenters who were recently announced to be taking over the show.